Our product is perfectly suitable for both private and corporate solutions. We want SONTE Film to be available for all, therefore it is designed to be user friendly and cost effective. 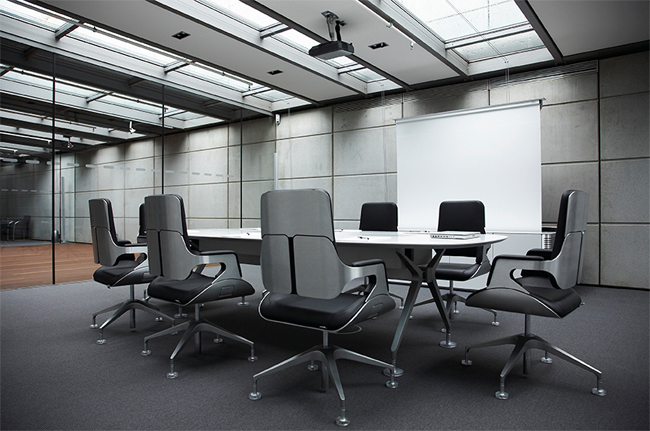 SONTE Film is a brilliant solution for your office, conference room, but also living room or kitchen. The best way to give you privacy on demand or limit excessive sun light in the office. SONTE Film is a quick and simple way to redecorate your home without renovation. Our amazing product will enhance your living room, bathroom and home office. Our amazing film is also a great way to protect your car and its interior from hot and sunny weather. With SONTE Film you avoid extensive heat in the car in the summer. We have technical support and installation teams around the world making sure your installation is done smoothly and professionally.